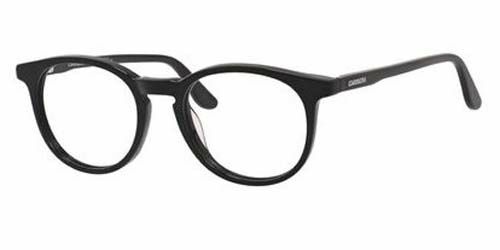 Carrera Eyeglasses are a prestigious brand known all over for its technical innovation. Carrera Designer Eyeglasses depict an energetic and dynamic lifestyle. These are the elements at the basis of the success of the company that makes Carrera eyeglasses highly prized. The simple, sophisticated design of these eyeglasses make for an everyday classy look.